The Mater Private Hospital prides itself on a exceptional standard of patient care. 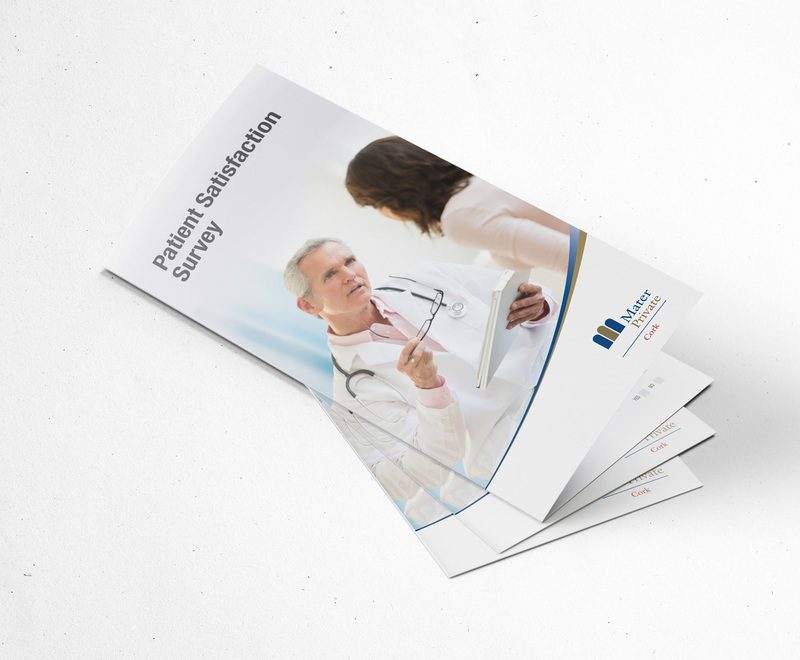 With a primary concern on patient wellbeing it is imperative that these high standards are equaled with an efficient and total management of their print collateral. Over the last number of years Babelfís has been tasked with providing such services. Stock levels are constantly monitored to ensure that this busy institution is always well stocked, with frequent deliveries of all kinds of material. As new items are required we will also create new designs, and ensure that updated versions of material are carefully managed to ensure that the correct versions are always in circulation. 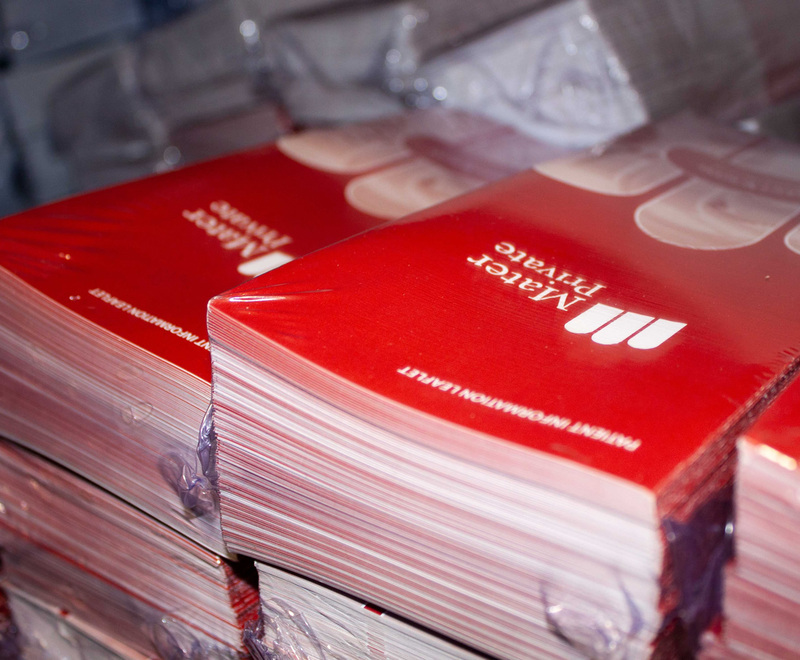 From informative leaflets to menus and signage, the work undertaken is varied but is always undertaken is a timely manner without compromise on quality.